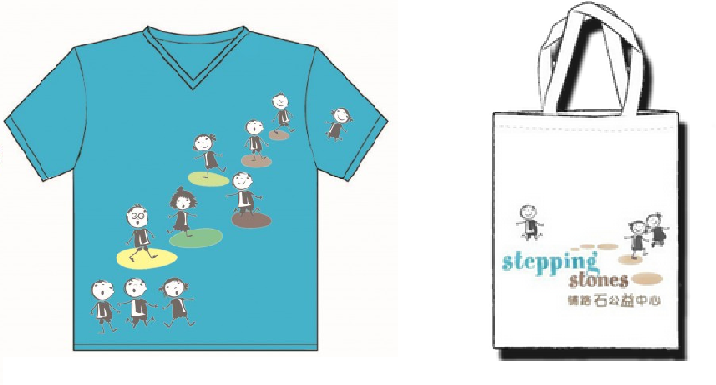 With funding from Shanghai Charity Foundation, and at the invitation of our partner schools, Stepping Stones started its Teacher Training project (TTP) from summer 2016. This program aims to improve the quality of English education at migrant schools and increase the English teachers’ confidence to use English in class, as well as to improve their teaching methodology for English practice activities. 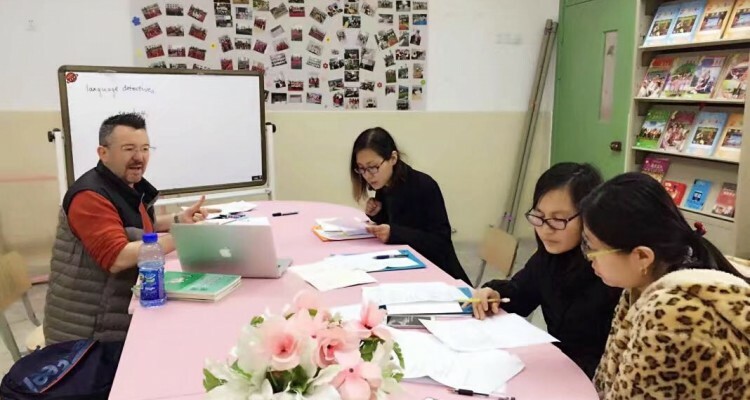 Each trainee receives six three-hour training sessions on teaching methodology and English activities, supplemented by oral English practice delivered by volunteers. Champion teachers will be selected to receive enhanced training to continue training other teachers and monitor teaching quality at the schools, to sustain the training impact in the long term. 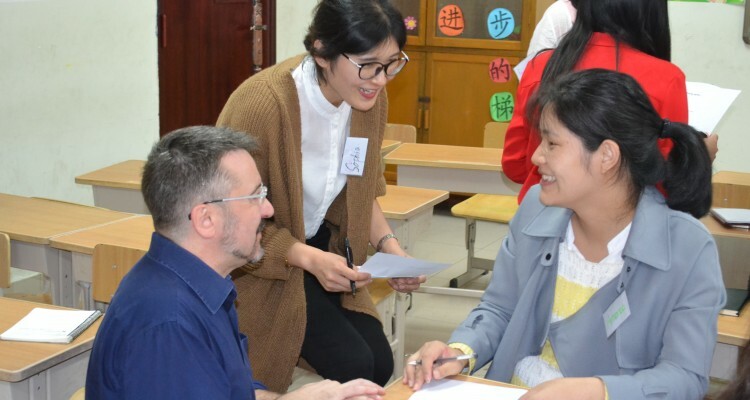 Shirley, Grade 2 teacher at Wanliao Primary School in Pudong, spent 18 months in our teacher-training program, and is now one of our Champion Teachers. Watch her video. 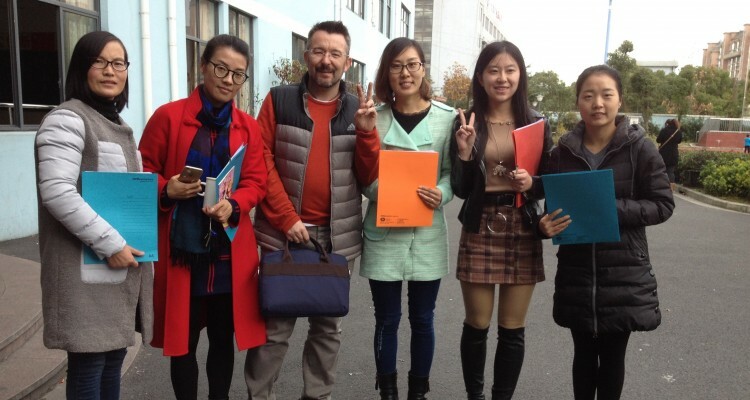 Since the beginning of 2017, with funding from the American Chamber of Commerce of Shanghai, Stepping Stones adapted the TTP to be able to extend this program to English teachers at schools in remote rural China. 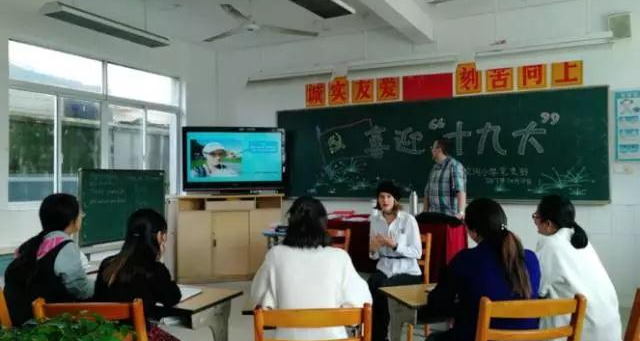 This program is called Videolink Teacher Training (VTT), which as the name suggests provides teacher training to rural English teachers through videolink. English teachers from various provinces are selected through interview to join the training, which is delivered live by our trainers through an online platform. Prior to the live lesson, teachers complete an online self-study module, so they come equipped to the live lesson with the relevant background knowledge and terminology. 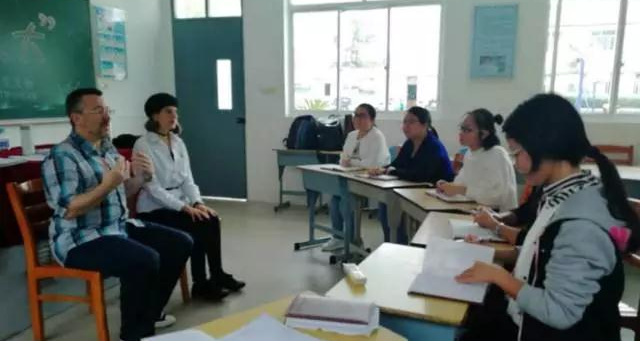 After the live session, which features an activity planning task, the teachers try out a new activity in their real-life classrooms, making videos of these activities to share and discuss on Wechat with their online cohort. Please see below an example VTT training session. Click here for more information on how to become a Teacher’s English Corner Volunteer.